A recent preventive health programme conducted by the Union Health Ministry discovered that 1 in every 8 Indians suffers from hypertension. What’s more worrying? Experts say that 50% of people suffering from High Blood Pressure aren’t even aware of their condition. It significantly increases the chances of heart diseases, it can cause a stroke and it can even cause death. So how does one prevent it? 1) Olive Oil – happens to be one of the most effective cures for hypertension, since it can be incorporated in daily cooking. While enjoying a salad with raw olive dressing, as well as cooking your food in olive oil can have significant benefits, studies have found that consuming two tablespoons of extra virgin olive oil daily, can reduce blood pressure and reduce the need for hypertensive medications. This is due to the antioxidants called “polyphenols” present in extra virgin olive, which is completely absent from sunflower oil. 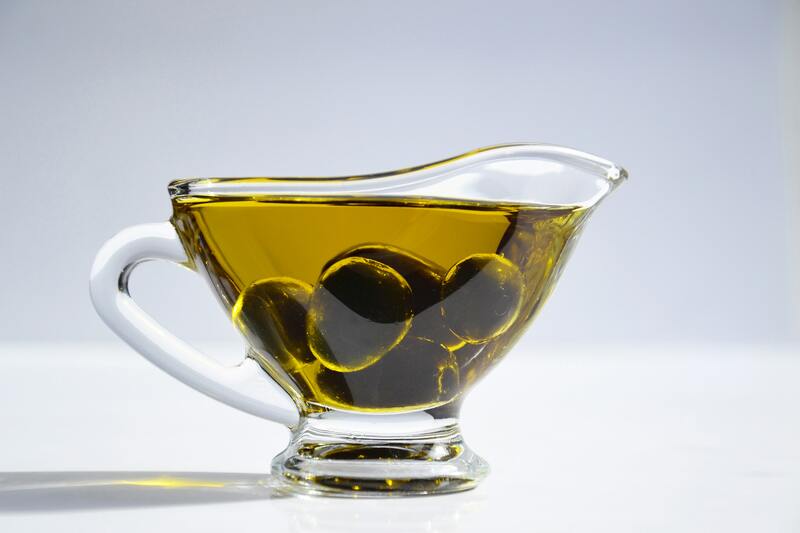 To add to this, Olive Oil also has a good amount of Vitamins E & K, while being having high levels of monounsaturated fats, which help reduce bad cholesterol levels, lowering the risk of heart disease in the blood. 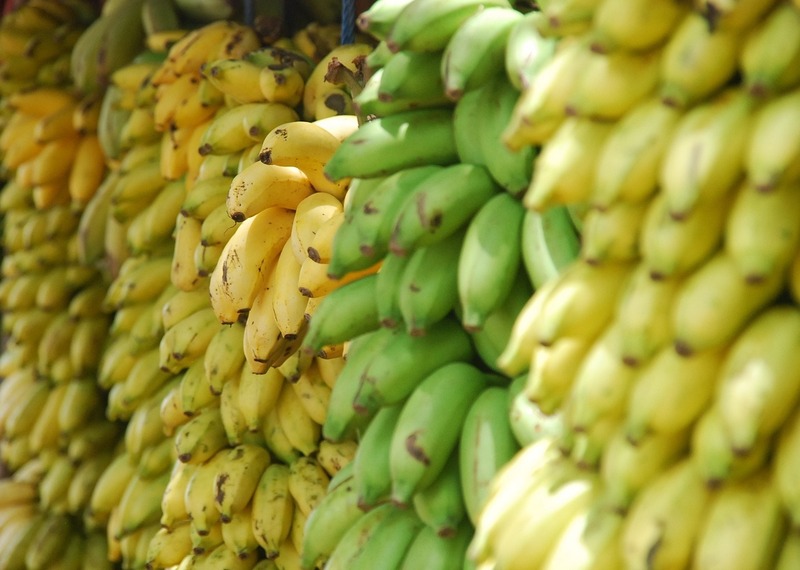 2) Bananas – One of the most easiest to eat and likable fruits, Bananas are high in potassium, which helps lower blood pressure. As one of the causes of blood pressure is excess salt, potassium happens to be a mineral that naturally counteracts the negative effects of salt on the body, helping the kidneys to function better. 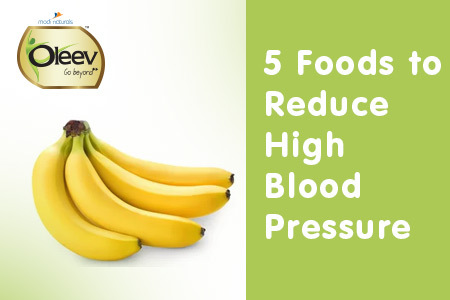 One study even showed that eating two bananas a day can lower one’s blood pressure by 10%. 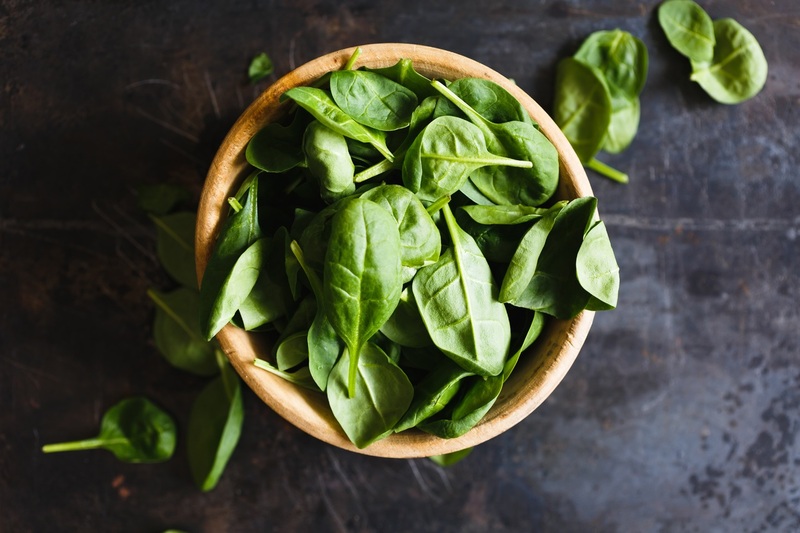 3) Spinach – like bananas are high in potassium but is also high in magnesium, manganese, and folate, which are other minerals that effectively combat high blood pressure. Spinach improves the quality of blood, restores energy and increases vitality, being rich in iron which helps transport oxygen through the body, as well well as providing VItamin K, A and C. And it also contains a healthy amount of polyphenols. 4) Beans – of all kinds are known to help reduce blood pressure since they’re among those foods that have the highest levels of polyphenols. 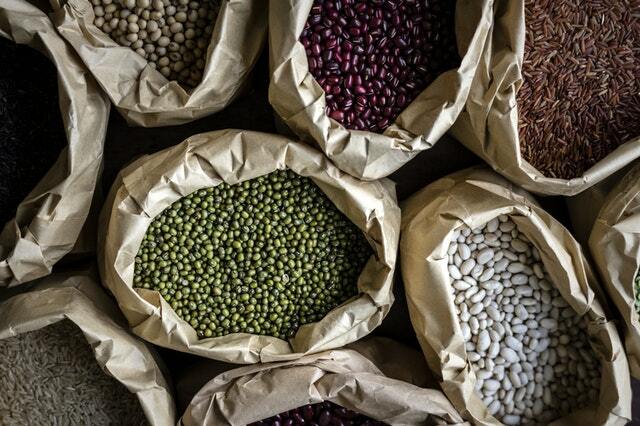 Beans are high in minerals and fiber which are good for lowering blood cholesterol and maintaining a healthy heart-health. And beans are a good source of protein, absent the saturated fats which are bad for cholesterol that come along with proteins acquired from meats. The most important aspect of beings is the versatility it offers and the variety of delicious recipes that it includes. 5) Dark Chocolate – is indeed a good counteracting agent against blood pressure, in case you thought suffering from hypertension meant skipping dessert. Research has found that the cacao found in dark chocolate contains compounds that dilate the blood vessels and limit blood pressure. A study found that 18 weeks of eating 30 calories worth of dark chocolate for 18 weeks, reduced hypertension by 20 percent. 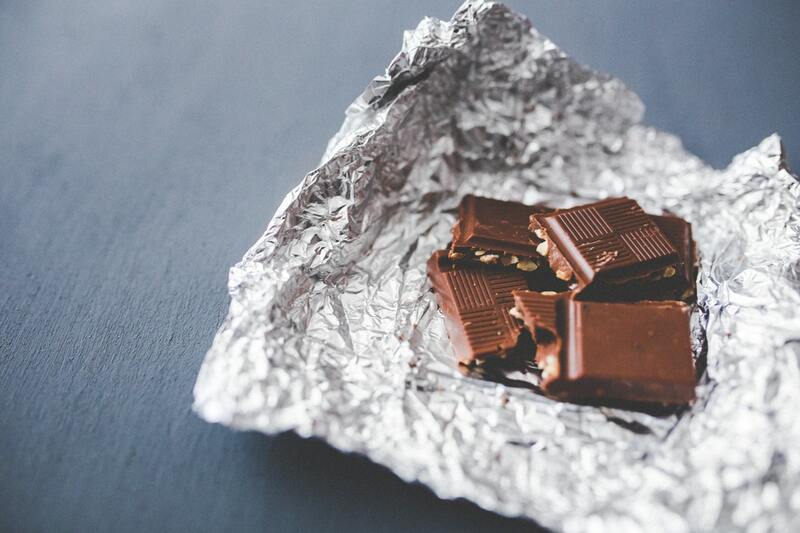 Another key takeaway from this can be that eating chocolate is a natural stress buster, and nothing kicks one’s blood pressure up like stress. On that note, whether you suffer from hypertension or if you’re worrying now about whether you suffer from high blood pressure, after all, it’s important to take note that being stress-free is one of the biggest preventive cures for – as the name suggests – hypertension. Simply cook yourself a nice meal with some olive oil, some mixed beans, a healthy portion of spinach, and don’t forget to treat yourself to a little dark chocolate. And while you’re cooking it all, be sure to snack on a banana or two.